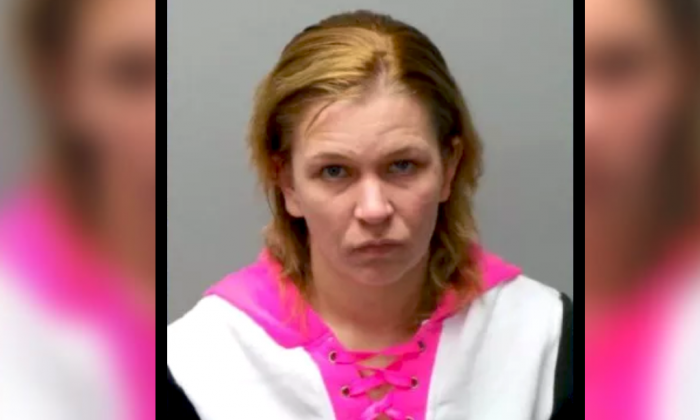 A St. Charles, Missouri woman who claims she shot and killed a home invader to protect herself and her two small children, has been arrested and charged with murder, reports Fox. 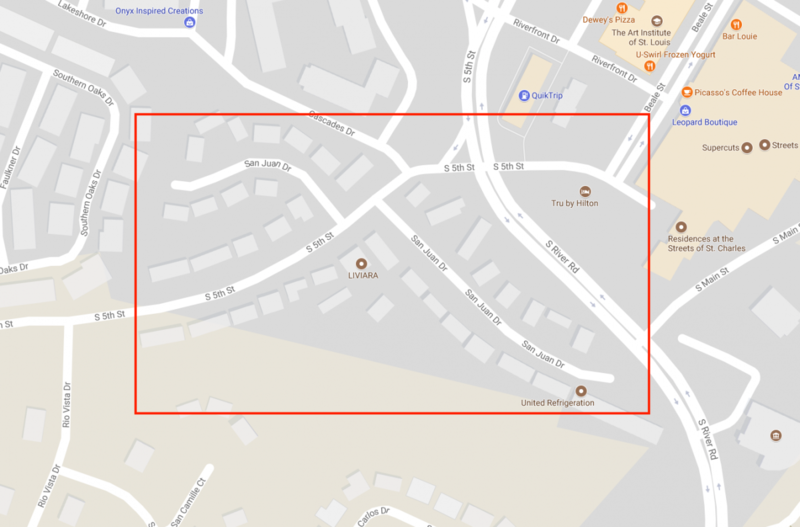 Police in St. Charles were called to the scene of a home invasion at an apartment complex near San Juan Drive and Fifth Avenue, around 5:30 p.m. on Saturday, Nov.25. When officers arrived, they found a man with two gunshot wounds laying near the entrance to the apartment, located in the 400 block of San Juan Drive, reported Fox. The victim, Carlton Eugene Ford, 26, was transported to a local hospital and pronounced dead. The woman who called the police is Karen E. Reisinger, 31, mother of two children between the ages of 4 and 10. According to a KMOV news report, the children were both present in a bedroom at the back of the apartment when the shooting took place. “They were actually in the back bedroom, it’s my understanding. They may have heard some things, so we’d like to speak with them, obviously, also. We had family members help us take care of those children at this time,” Lt. Chad Fisk told KMOV. Reisinger reportedly told police that an armed man had forced his way into her apartment and she shot him twice in self-defense. But further investigation revealed that Ford and another individual had been at Reisinger’s apartment earlier on Saturday, and had demanded money and drugs, according to KMOV. The woman told police Ford had a gun and maced her and one of her daughters, before leaving with an undisclosed amount of money and drugs, reported Fox. Ford reportedly returned to the apartment later that day and when Reisinger’s boyfriend opened the door, the woman allegedly shot Ford once. She then fired a second shot at Ford while he was on the ground, according to KMOV. The children were not injured in the incident. Reisinger was taken into custody by police officers on Sunday morning, Nov. 26, on a warrant for first-degree murder and armed criminal action, reported Fox. Bail has been set at $250,000. While you’re here … Share!